Atlantic Repost Network Demo Submission, Contacts, A&R, Links & More. 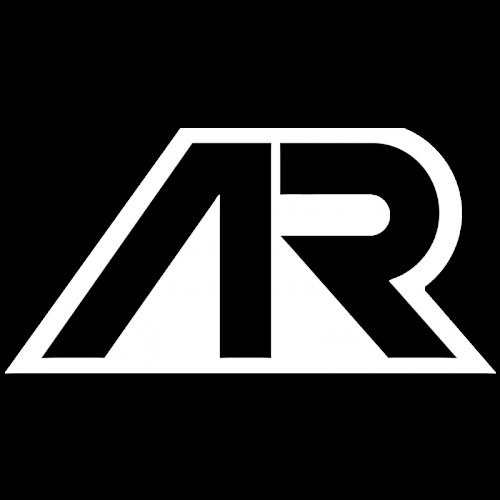 Established in 2016, Atlantic Repost Network is a label & soundcloud / spotify promotion platform dedicated towards helping small and upcoming EDM producers to showcase their talent to the world. After the successful release of "Back 2 Us", Matt Zaney returns to #TeamAR with this mind blowing singe called "Next To You".